Last edited by InXS; 12-26-2007 at 05:41 PM. May I have Elektronik account? 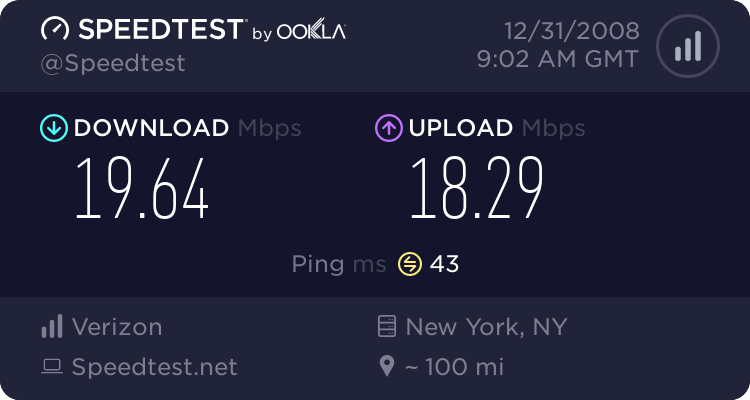 My speedtest and ratios are below. Last edited by messi30; 12-26-2007 at 04:31 AM. I suggested that you do more giveaways with invites not accounts. But i do see you making an effort so i'll give you some credit. Corey93 i'm not trying to be harsh or anything. I just want you to understand that people on FST with high good trackers do not want to risk their accounts getting disabled or banned due to entrusting someone who shouldn't of deserved their trust in the first place. Especially a tracker like S*T. Good giveaway on the invites part though my friend. can i have bitme account plz ?! !